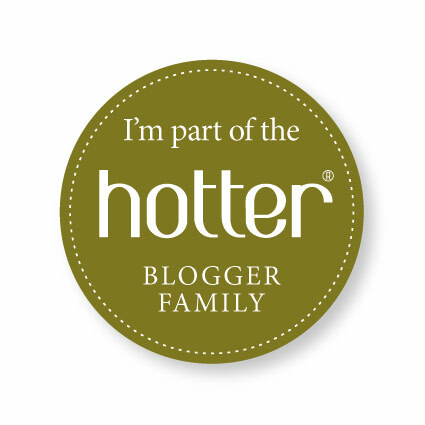 If you’re looking for a blogger, copywriter or brand journalist, look no further. I can help you. I’ve got another website called Blogging Works, there’s more information there. I have been writing for a living one way or another for 20 years. I have worked for national newspapers and magazines, PR agencies as well as for myself. You know you need to be doing more social media but it just isn’t your bag, then let me. I can write relevant and entertaining posts on more or less any topic. Does what you say on your site, not really set the heather alight? Then let me have a go. We can make sure that the text on your site is talking to the right people in the right way. I can blend a reporter’s instincts with a PR professional’s sensitivity to your business to find the best way to tell your good news stories. Email me on ellenarnison@hotmail.com for more information.